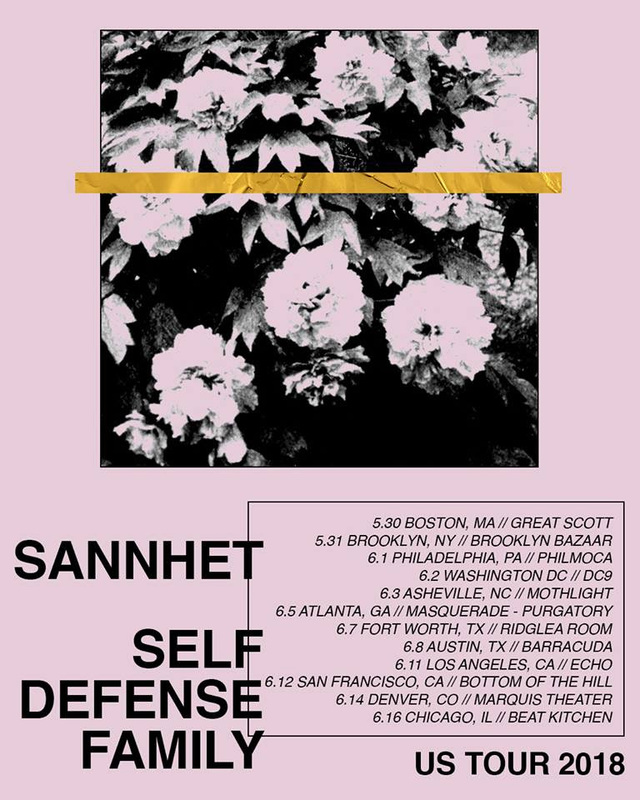 Brooklyn-based genre-defying instrumental trio Sannhet have announced a two-and-a-half week jaunt with Self Defense Family in late Spring. 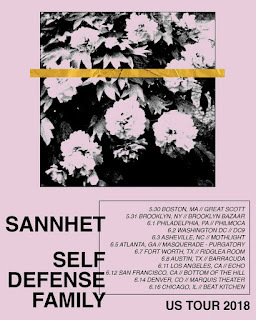 The shows - spanning May 30th through June 16th - will take the bands from the east coast down south through Texas, landing in California for two shows (LA & SF), through Denver and closing out the run in Chicago. Check out the tour routing below.